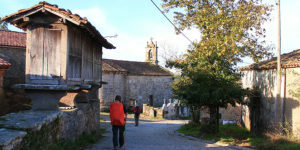 The month of August is one of the most popular months to walk the Camino de Santiago but also one of the hottest of the year. 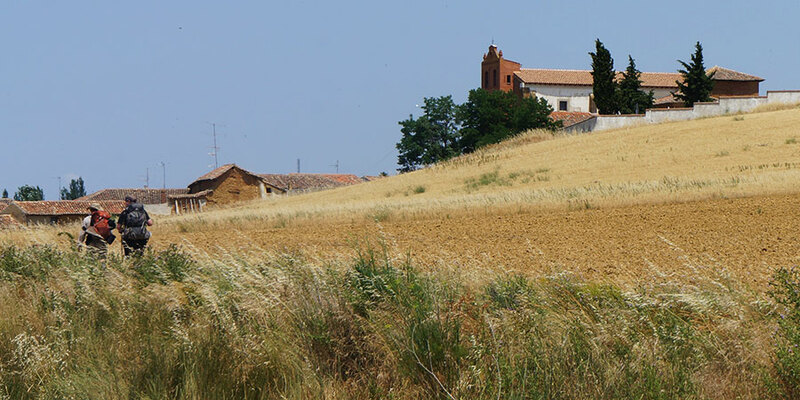 To help you get ready for your trip, the CaminoWays.com travel specialists have put together a few useful Camino tips for walking in hot weather. Preparation is always key: check the route forecast before you travel and once on the trail research the day ahead. Check if your next stretch of trail has some shaded/wooded areas where you can take a rest from the sun and heat, for instance. Your route notes, maps or guidebook will be useful tools. 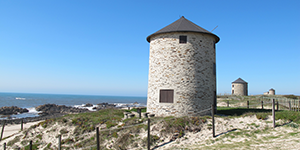 If you are still in the planning stages of your trip, consider routes such as the Finisterre Camino or the Portuguese Coastal Way that take you along the coast, and therefore will give you the possibility of cooling down at the beach in the evenings, as well as enjoying cooler temperatures. Each of our tour pages have a ‘weather’ tab where you can also check average temperatures and rainfall per month. Apply sun lotion before you set off in the morning and reapply regularly to make sure you stay protected from sun burn. In addition, pack a hat or cap, as well as light long sleeve clothes in case you need to cover your skin for a while (light linen would be a good option for instance). Don’t forget to apply sun block in areas such as calves, back of your neck… and other areas that might get forgotten. While it is tempting to wear walking sandals, bear in mind your feet will be more protected from the sun if you are wearing trail / walking shoes. Drink plenty of liquids, particularly water to keep hydrated. We also recommend carrying plenty of snacks to keep your energy levels up. It is extremely important that you find your own pace and don’t try to keep up with others. Walking at your own pace will allow you to manage heat better, taking rests and drink breaks as needed. Take a rest during the hottest part of the day, generally around lunchtime (from midday to 3pm). A good solution would be starting your walk early, taking a healthy lunch break and finish up your stage later in the afternoon. 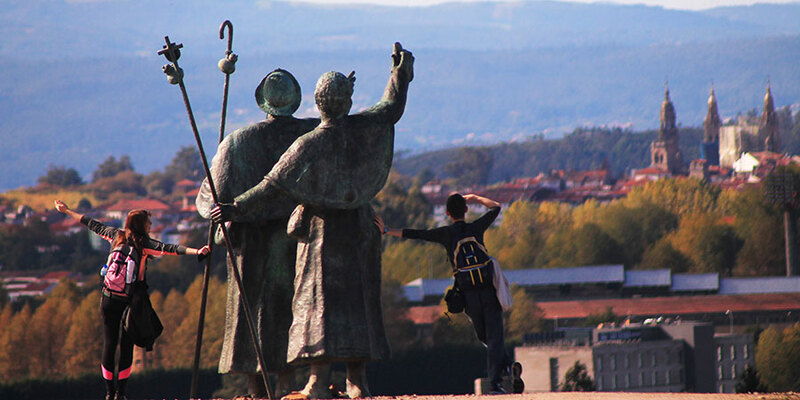 If you are travelling with CaminoWays.com your accommodation will be all booked in advance so there is no rush to get to your stop for the night, take your time and make the most of the cooler parts of the day. And last but not least, listen to your body. If you feel dehydrated and need a drink break or a rest, go for it.